Your feedback is important to us. 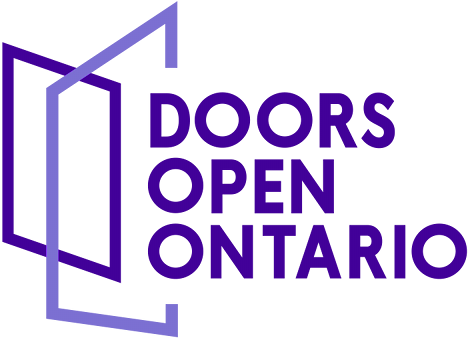 Please take a few moments to complete the following form so that we can make the Doors Open Ontario website experience better for everyone. Is this your first visit to the Doors Open Ontario website? Have you attended a Doors Open Ontario event in the past? Does the Doors Open Ontario website inspire you to visit these communities? On a scale of 1 to 5 (1 = Poor, 5 = Excellent), how would you rate your experience today? Would you like someone from the Ontario Heritage Trust to contact you? Your comments have been forwarded to the appropriate business area for a reply (if required). You will receive a response in approximately 15 business days.